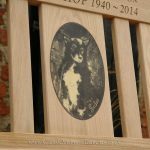 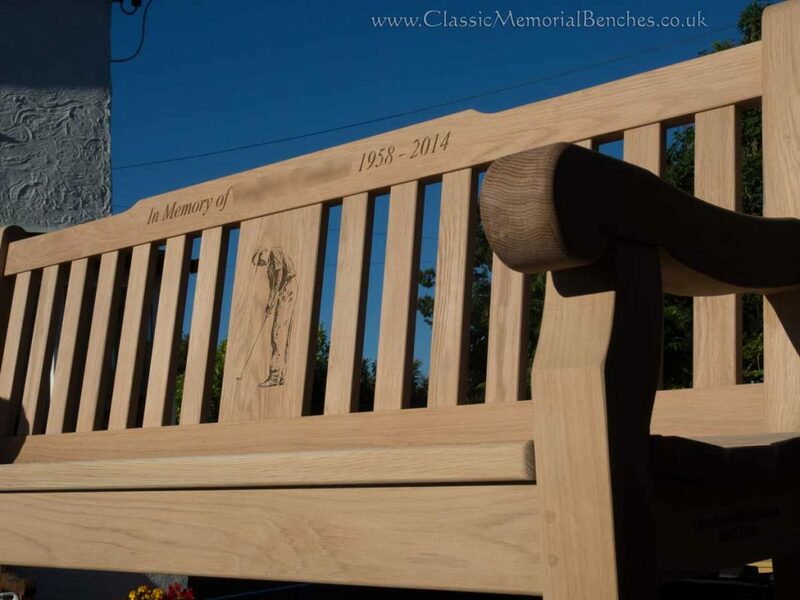 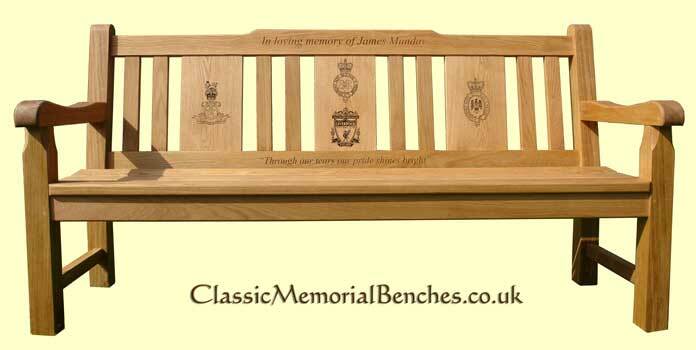 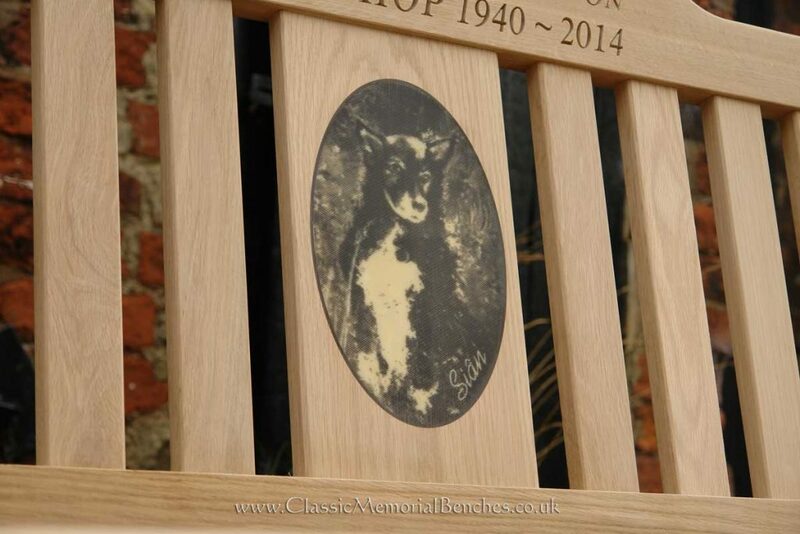 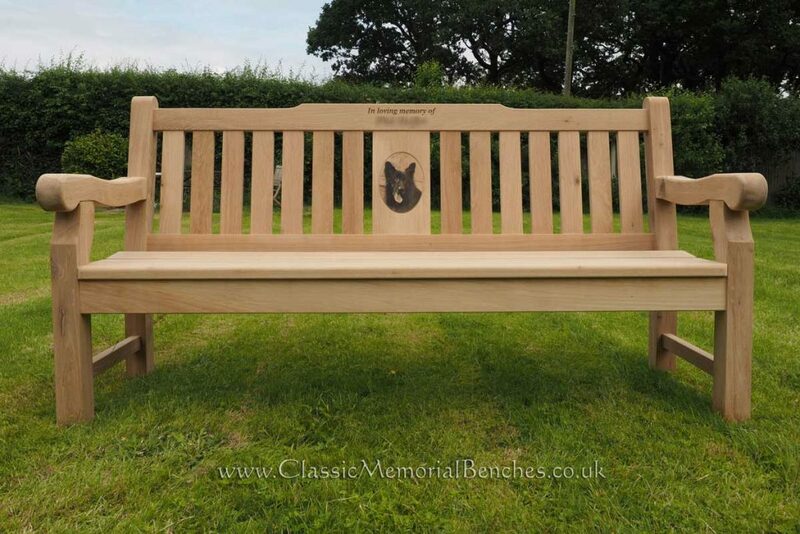 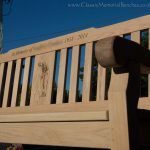 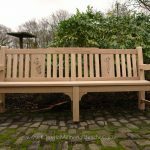 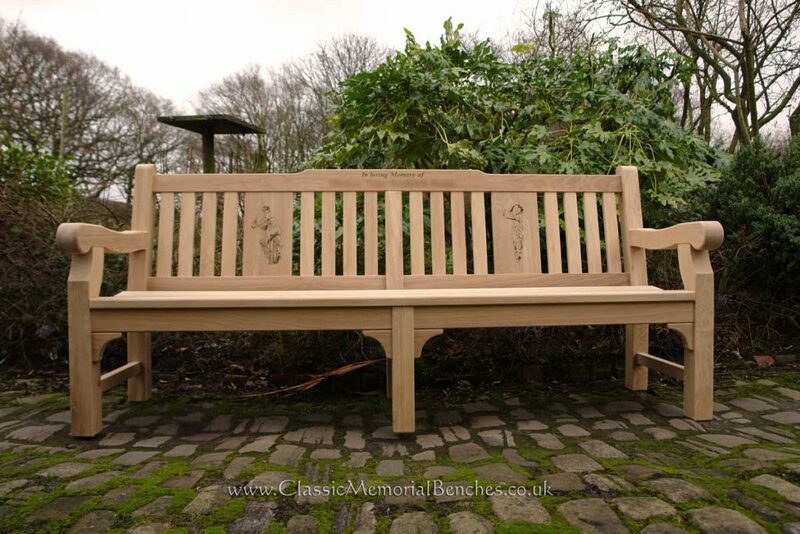 The Classic Woodsman bench has a wide centre panel and raised top rail which can be used to accommodate carved inscriptions, wood engravings or hand carved designs. 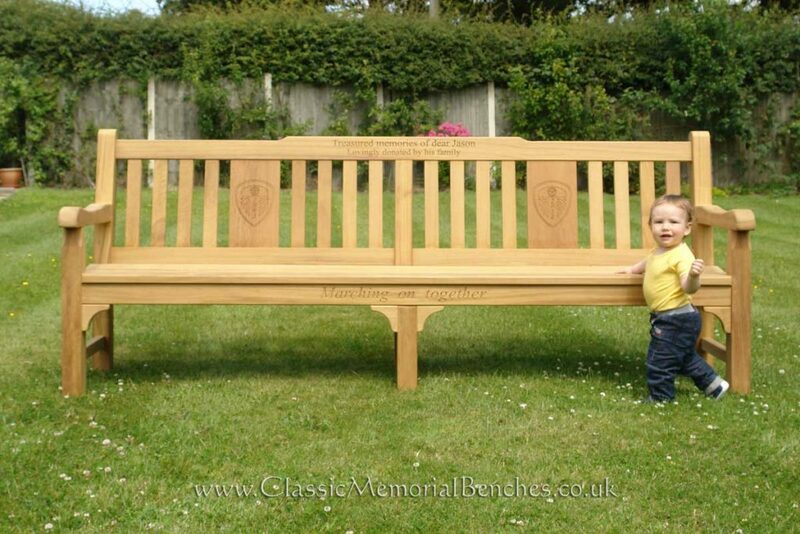 Please see our gallery page for more lovely examples. 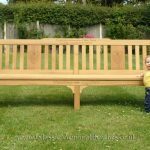 Our Woodsman is available in 4, 5, 6 and 7ft sizes. 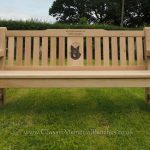 Below is a 6ft Woodsman bench in oak specially made for our customer with three wide panels with intricate wood engravings inlaid with black epoxy resin.